I love the fall and all the fall flavors. 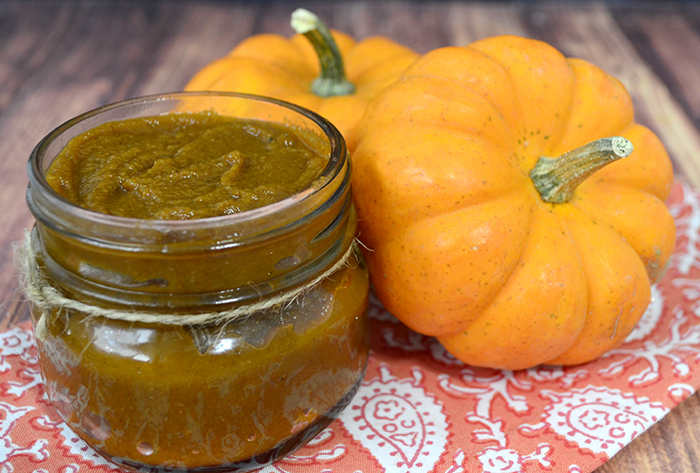 I have always wanted to make pumpkin butter and I have heard really good things about making it in a slow cooker so today I have for you a super easy recipe for Slow Cooker Pumpkin Butter. 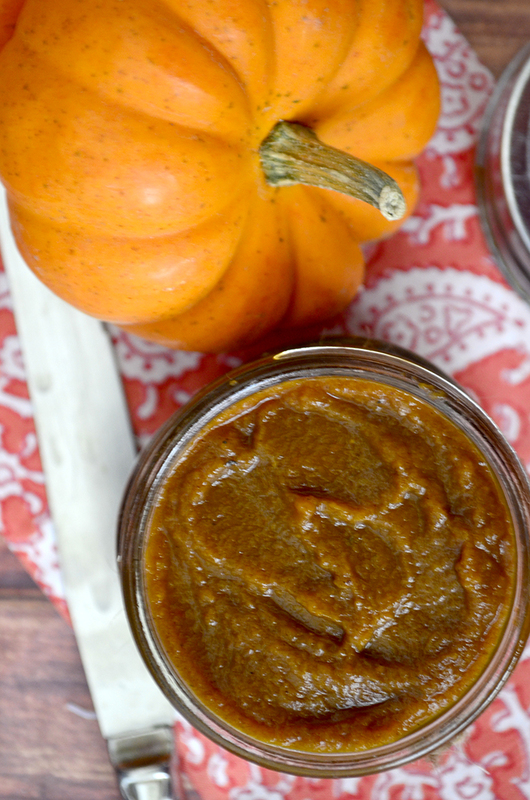 I love the versatility of Pumpkin Butter. 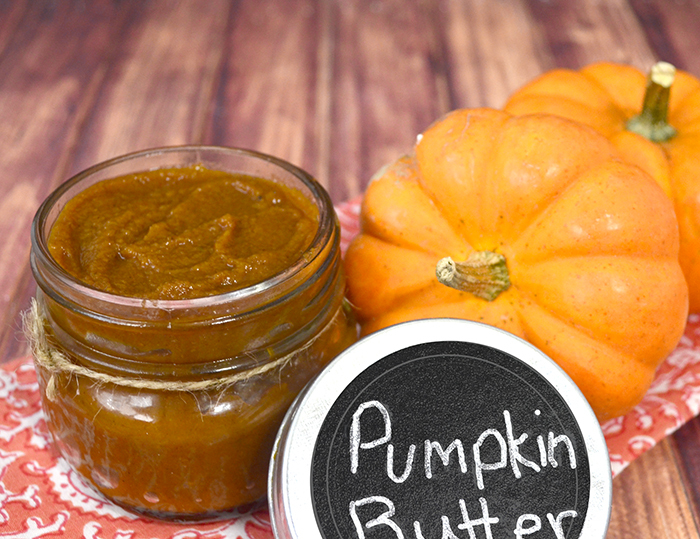 I use it in my protein shakes for a pumpkin spice shake. But I could not resist smearing it on top of a bagel slathered with cream cheese! No shortage of calories here! This is so good and so easy to make. I like it more cinnamony but you can add or decrease the spices in this to suit your taste buds. 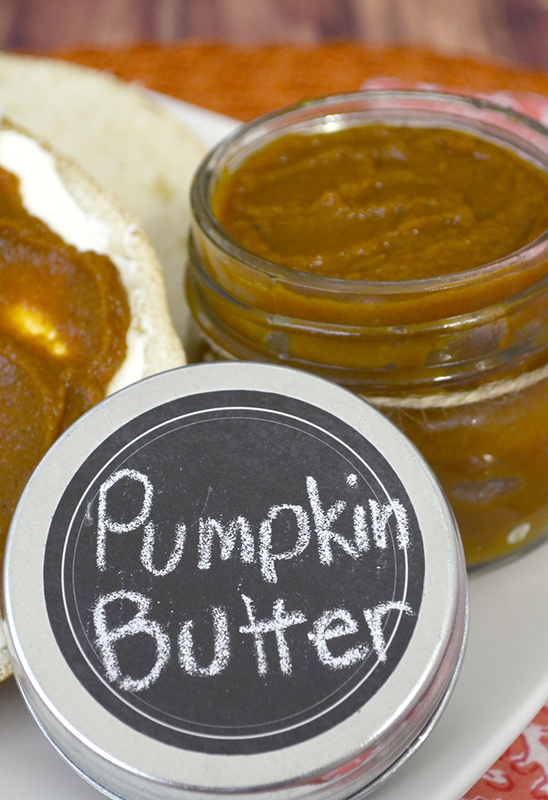 I think it tastes just like pumpkin pie! Which is a favorite of mine! Place all ingredients in slow cooker and stir until completely blended. Turn slow cooker on high and cook for 6 hours. Stir occasionally. Cool completely and store in refrigerator. 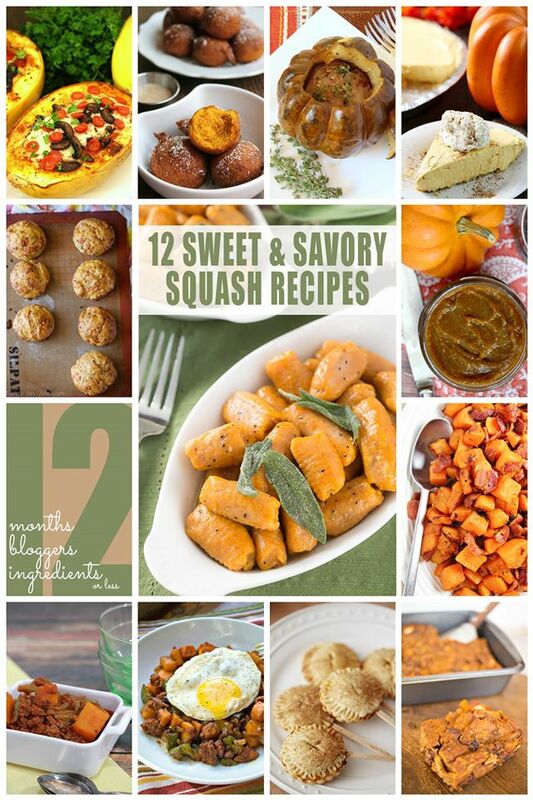 Are you looking for more recipes featuring squash? Here are 11 more from some of my favorite bloggers! !